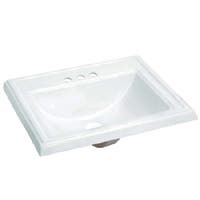 Kingston Brass has the largest selection of Bathroom Sinks in a variety of styles and Finishes. From Undermount Bathroom Sinks and Drop-In Bathroom Sinks to Console Table Sinks and Pedestal Sinks, Kingston Brass has what you need. 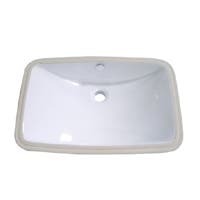 Available in popular colors like White, Black and Solid Surface.